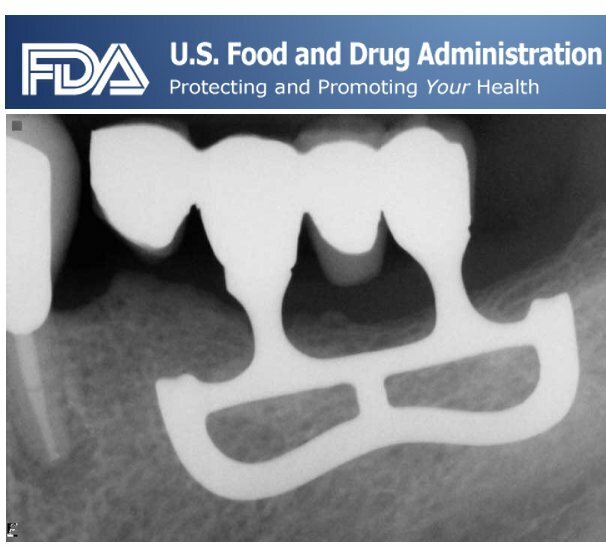 The FDA (US Food and Drug Agency) is proposing to reclassifying blade implants in a possible come-back for this type of implant. In a FDA press release they are proposing to change the classification from Class III devices to Class II devices because the benefits of blade-form implants “outweigh the risks enough to justify reclassifying the implants from class III, requiring premarket approval, to class II, requiring premarket notification with special controls,”. Class II medical devices are of “medium risk,” while class III is a “high risk” medical device that is also highly regulated. The FDA previously considered reclassifying blade implants in the 1990s but opted not to, stating that “sufficient evidence had not yet been presented to reclassify blade-form endosseous dental implants to class II.” As more information has become available, the FDA has modified its position. The new proposal was drawn up on the agency’s own initiative, the organization noted. The FDA committee met on July 18th 2013 to discuss the proposal and receive comments from all interested parties.